After slumping the ROBO Global Robotics & Automation Index ETF (NYSEArca: ROBO), the original robotics ETF, is getting its grove back and is higher by 20% this year. Short-term gains are nice, but many of the catalysts that could drive the robotics sector and ETFs like ROBO higher are long-term drivers. One of those drivers is artificial intelligence, also known as AI. AI, in particular, is gaining widespread attention for its ability to disrupt a variety of sectors. 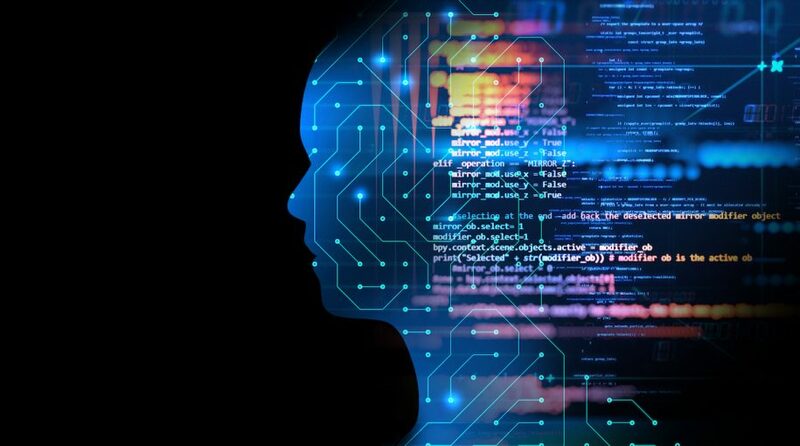 In the financial space, AI can be used to perform risk-reward analysis, fraud detection and advisory services, but how does the technology specifically serve ETFs? Data suggest the global AI opportunity is massive. “By one estimate, AI contributed a whopping $2 trillion to global GDP last year. By 2030, it could be as much as $15.7 trillion, ‘making it the biggest commercial opportunity in today’s fast changing economy,’ according to a recent report by PwC, reports ETF Daily News. AI’s impact is expected to be felt across scores of industries and everyday fields, including healthcare, technology and many more.